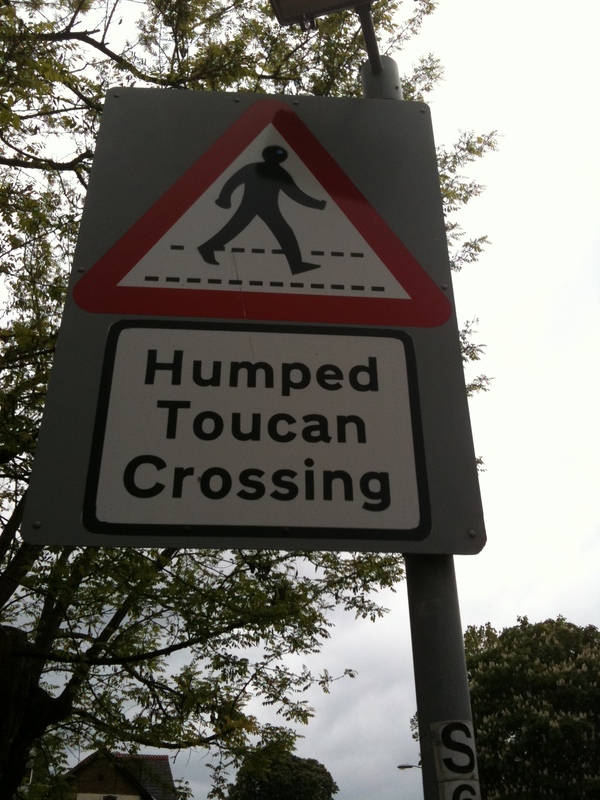 This entry was posted in London, Uncategorized and tagged crossing, humped, Toucans. Bookmark the permalink. What the…? What does it mean? Who or what is supposed to cross there? Wikipedia tells me a toucan crossing means a pedestrian and a cyclist can cross at the same time, hence ‘two-can’ crossing but it’s all new to me. Was this in London? You find some great stuff! Thanks! This can be found over in St Margaret’s, near Richmond.